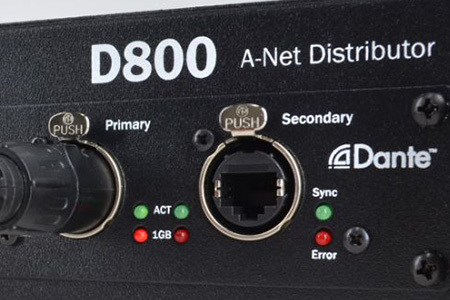 Learn about D800-Dante firmware updates. 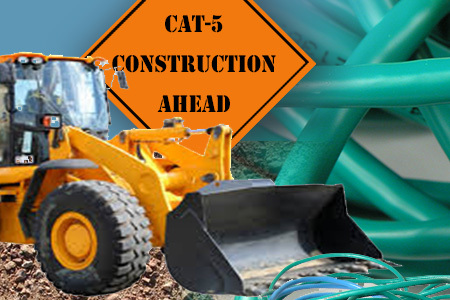 Learn about the wiring patterns used to make a Cat-5 cable. 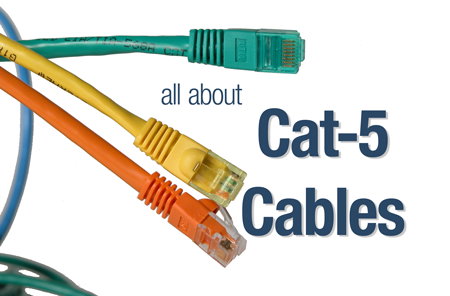 Cat-5 Cables: Which Should I Use? 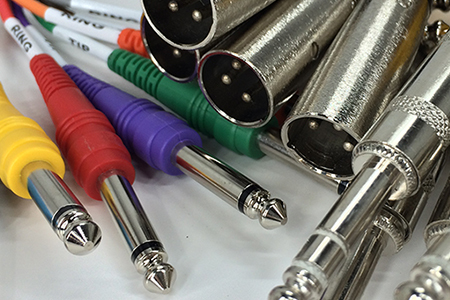 Choose the best cables for your personal mixing system. 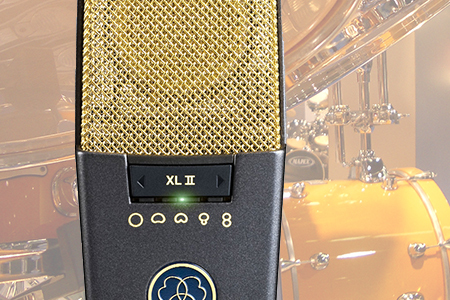 To squish or not to squish – that is the question we answer. 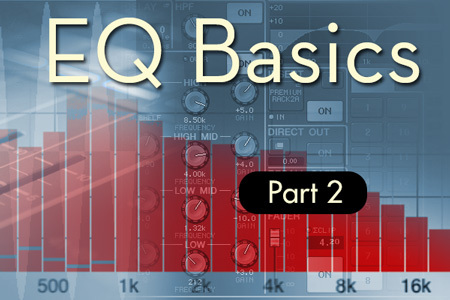 Part 2 of our “All About EQ” series. 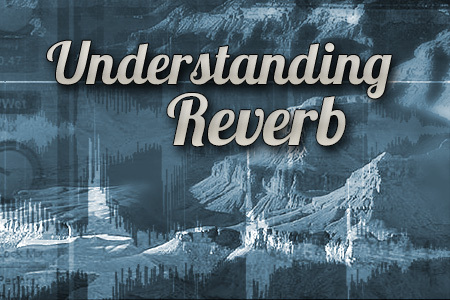 Learn how frequency and amplitude affect EQ. 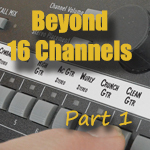 Part 1 of our “All About EQ” series. 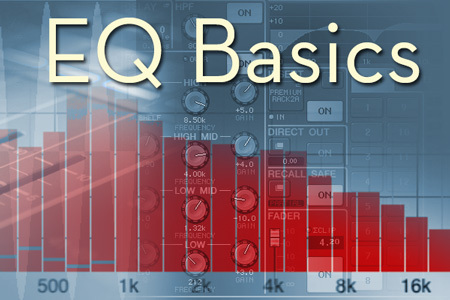 We’ll start here with some basics of what EQ is and how it works. 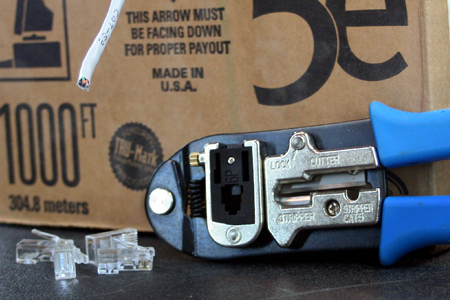 It’s pretty easy to make your own custom-length Cat-5 cables, to repair cables with broken connectors, and to terminate cables you’ve pulled through your building’s walls and ceilings. 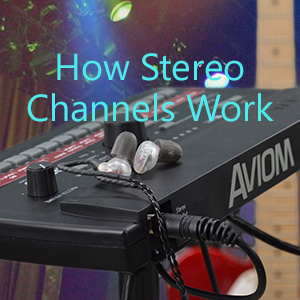 Here’s everything you need to know! 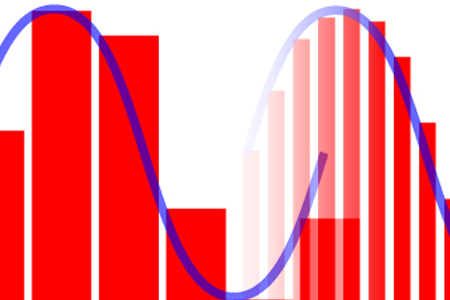 Ever wonder what sample rate really means? 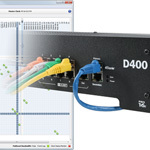 Here’s the basic info.